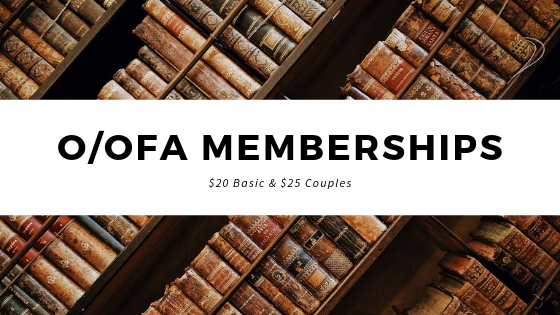 All memberships include a volume of The Ogle Genealogist, our bi-annual newsletter, discounted rates on genealogy books, private discussion forum, voting rights, and conventions. One-year membership for one person. The price for membership is $20. 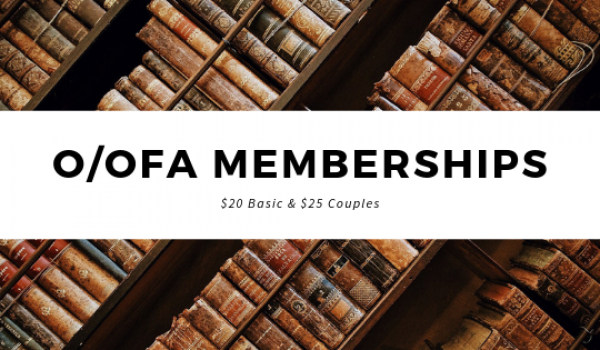 Three-year membership for one person. The price for membership is $60. Membership expires on December 31, 2021. Five-year membership for one person. The price for membership is $100. Membership expires on December 23, 2023. Ten-year membership for one person. The price for membership is $200. Membership expires on December 31, 2028. The price for membership is $25. The price for membership is $75. The price for membership is $125. Membership expires on December 31, 2023. The price for membership is $250.